The developer has announced that construction is progressing with finishing and façade works currently underway. 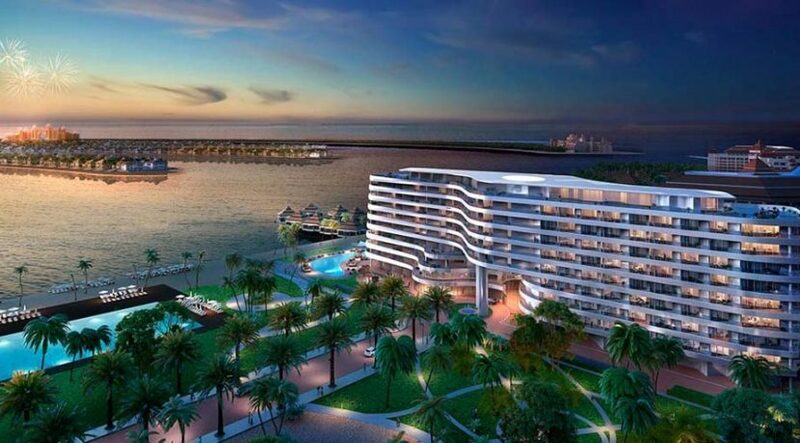 With its well-crafted design and prime waterfront location on the ‘crescent’ of the luxurious Palm Jumeirah, one of UAE’s most sought-after destinations, Mina by Azizi features panoramic views of the sea and provides beach access to 174 residential apartments and four luxurious penthouses. 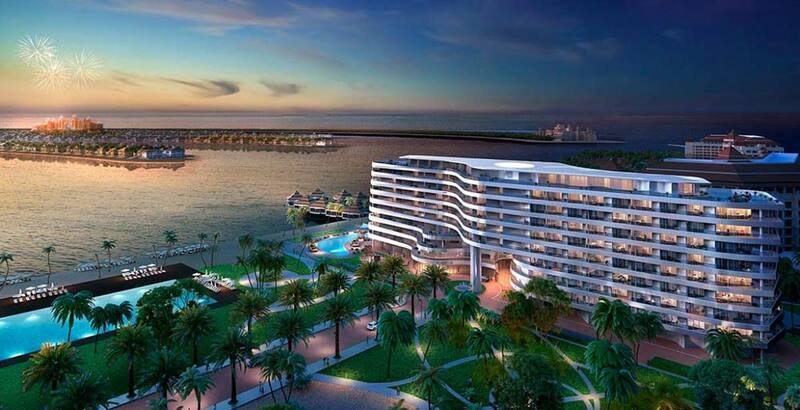 The project will be the new lifestyle destination on Palm Jumeirah covering a total area of 452,000 sq ft. which includes 120 one-bedroom, 54 two-bedroom, and 4 penthouse residences. In addition, it will include a total of six retail units across an area spanning 16,500 sq. ft. The project’s presence on one of the most prime locations in world will provide significant returns for those looking to live for a luxurious lifestyle. This developments are in addition to the developer’s community lifestyle projects Azizi Riviera in Meydan One and Azizi Victoria in Mohammed bin Rashid Al Maktoum City – District 7, as well as other projects in Dubai Healthcare City, Al Furjan and Jebel Ali. All rights reserved to the initial publisher for Propertywatch.ae.